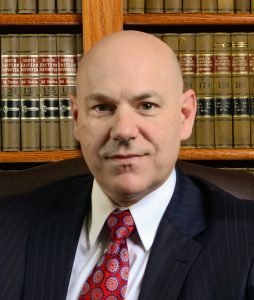 Jeffrey Stephens – Quindlen Law Firm, P.A. Originally from Macon, Georgia. Jeff Stephens holds a Bachelor of Science degree from Georgia Tech, and a Juris Doctorate degree from the University of Tennessee. He served as an enlisted Marine Corps reservist in college and law school and was later commissioned as an officer and spent 10 years as an active duty Marine Corps judge advocate. After leaving active duty, he served for 5 years as an assistant solicitor for South Carolina’s 14th Judicial Circuit, prosecuting crimes committed in Beaufort and Jasper counties. Except for 3 years spent in Washington, D.C. as a military appellate attorney and deployed in support of combat operations in the Middle East, he has lived in Beaufort County since 1999 with his wife and three children. Marine Sergeant Major accused of Assault and Battery, all charges dismissed.